I am pleased to share with you a lovely wedding video from The Grange Hotel in Grange-over-Sands on the southern tip of the Lake District in Cumbria. It was nice to be invited back by Jenna & Rob, having shot a number of their friends wedding films. It was a really beautiful day and Grange-over-Sands is a very pretty town that I highly recommend paying a visit to. 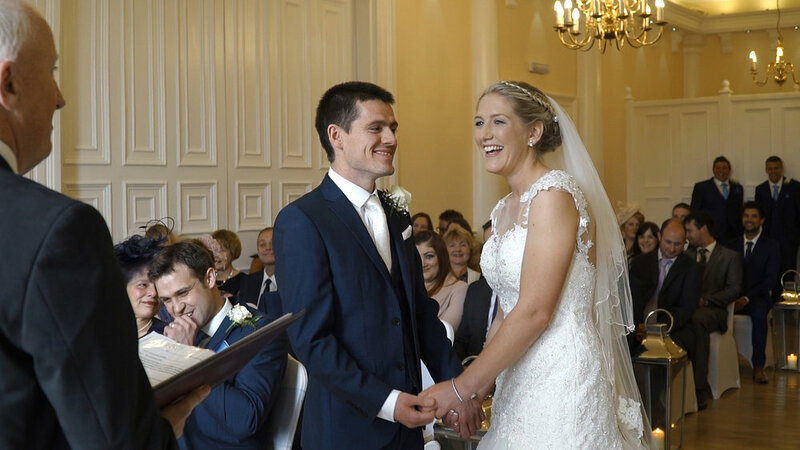 Many congratulations to Jenna & Rob. 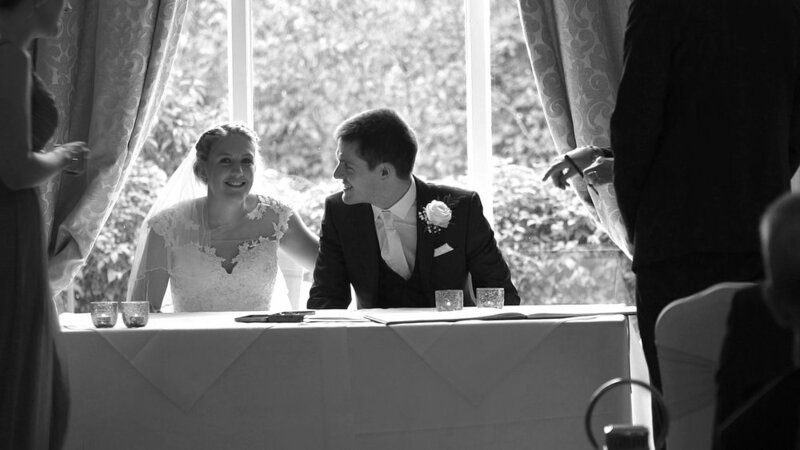 All discs include: Feature Film containing the Ceremony, Speeches and First Dance. Also includes the Pocket Film and Best of the Rest. Available on DVD, Blu-ray and as a Combination Luxury Blu-ray and DVD Box Set. Free Delivery.